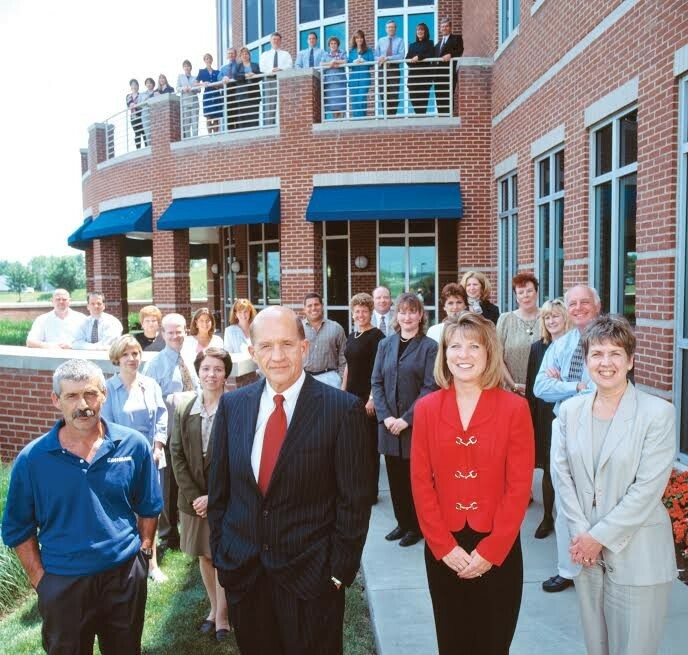 We have 136 associates who have 20 or more years of experience with CentiMark. In honor of our anniversary, we’re recognizing their efforts and years of service at CentiMark. “Thank you” does not adequately express the appreciation of Ed Dunlap, Chairman and COO (47 years) and Tim Dunlap, President & COO (37 years), CentiMark Corporation.